Manufactures seem to be tired of pleasing customers, so they please the market. This phone specification is low so is the price. 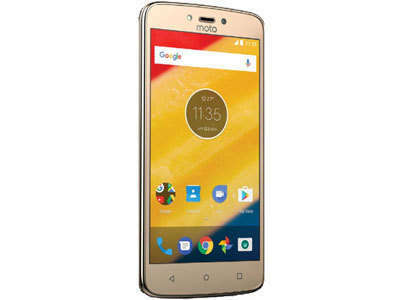 Motorola Moto C with 2350mAh has an elder brother, Motorola Moto C plus with 4000mAh and higher specs.